By having a tree root grown underneath the sewer, this will cause a total huge damage to the whole block and your pipelines. It is really recommended that you do replacements and diggings to properly monitor your lines. 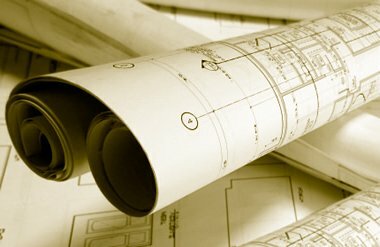 You will need suitable professionals who will do the job because it will cost more than you thought you have already invested. Always make sure that these professionals will do the right job and fix the problem without recurring and making more future problems and causing more damage not just to the pipes but to other lines. You will need a state of the art equipment that would constantly monitor your pipe’s conditions. Look for professionals that could save you a lot of cash, and could provide you with the simplest solution to your drainage problems. 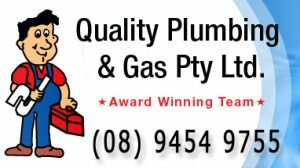 Have your pipes checked and your plumbers will give you the best remedy on what to do with your plumbing systems and they can give you the best watering system that you need in your homes. 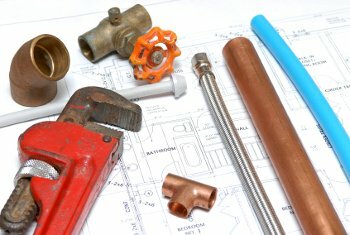 Always look for quality plumbers that will repair your Stormwater drainage in lesser time. These are the people that will help you in repairing and maintaining your stormwater drainage by having regular check-ups and maintenance with a maintaining low price repairs. Excessive leaves and tree remains must be removed from the gutters and pipes underneath, and they will clean your gutters as much as possible if your home is located within grassy areas. Have your water flow checked if the blockage is present and have them removed and replace your broken pipes. When cleaning your stormwater drainage, it is essential that you will need the latest machinery to clean the blockage in no time. Have the causes determined and the location of the blocked water drainage. Have your different problems at home assisted, like your blocked pipes, gas leaks and gas odors, burst water pipes and toilet blocks. Have a regular maintenance for your stormwater drainage to avoid recurring problems again that would cause future expensive repairs and changes to your house.